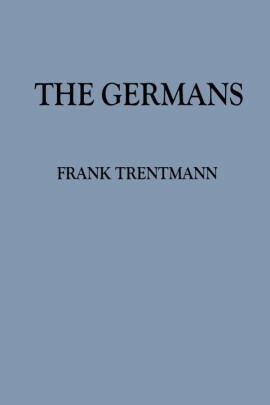 The Germans will be a book about remorse and denial, compassion and hatred, charity and its limits, saving and spending, war and peace. How did a society transform from one of totalitarianism, conquest and war crimes to one so peaceful, caring and compassionate? Germany has made a giant moral leap since the Second World War and it’s a story that is worth telling if we want to understand what is once again the most powerful country in Europe. 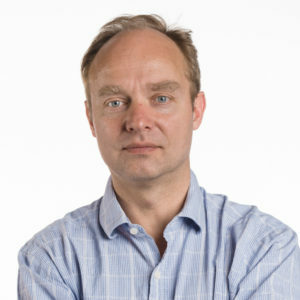 Frank Trentmann argues that the moral characteristics that define the nation are unique and the outcome of a particular historical process, not just a general story of Western value change in rich post-war societies. While focusing on Germany, it will also (selectively) touch upon Germany’s war-time allies (Italy and Japan) as well as former members of the communist Eastern Bloc and compare how these countries are remembered for their actions during the Second World War, how they have since handled questions of war crimes, and how fascist and nationalist elements have survived in these societies. The reader will encounter a rich cast of characters, selected to complicate simple stereotypes of “bad” and “good” Germans and will recreate on the page the often complex and ambiguous decisions they made.